It has been our pleasure to help create and celebrate the most special events of our clients lives as well as career defining corporate events – priceless lifetime memories and endless kudos are what we deliver week in and week out for almost two decades! For more than 15 years, New York’s Ultimate Entertainment has provided the best DJ Entertainment in NY and wedding bands all over Long Island and the tri-state area. NYU was started by Richard Bamberger, one of the most popular and talented MC’s in the business. What started as a NY DJ company has blossomed into a full service special event production company, providing Orchestras, video Production, lighting, staging, Photo Booths,Event Furniture and so much more! 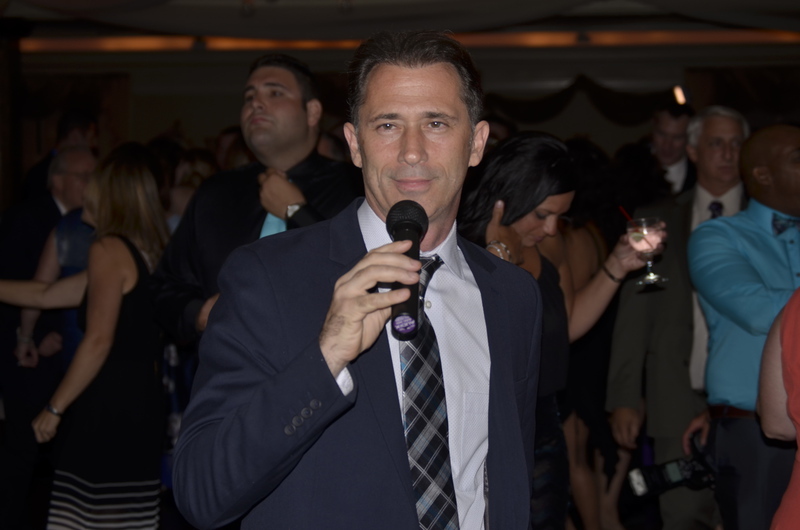 And we have stayed true to our roots…we still supply the very best MC’s, DJ’s and Entertainers in NY and Long Island.